There are many ways to find knitting instructions when you first start out. 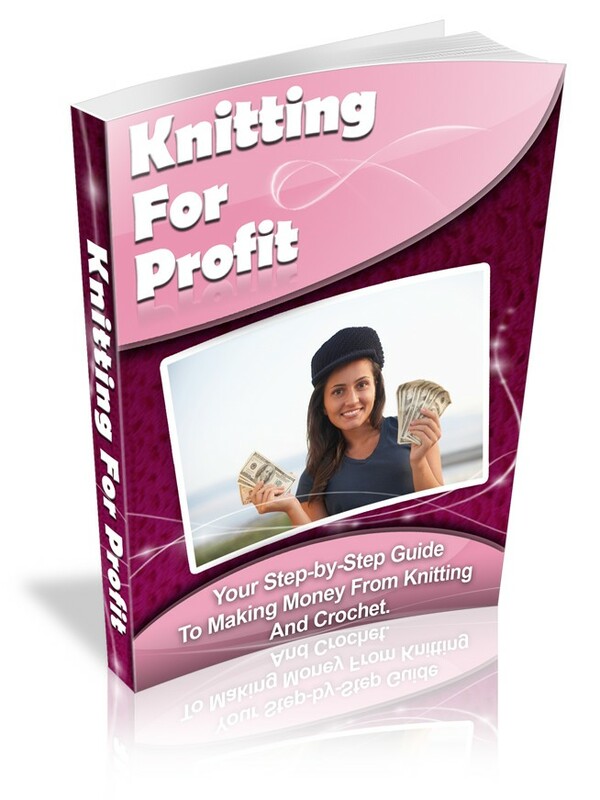 You can purchase books, pay for classes, or look online for websites dedicated to teaching new knitters. 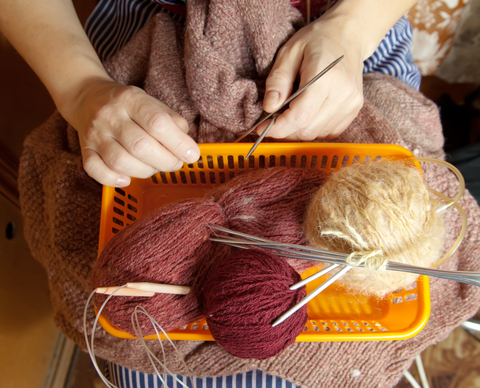 How you choose to learn to knit depends on your budget, free time, and learning style. Some people get frustrated trying to watch someone knit while others can’t figure out the techniques without watching it being performed. With that in mind, the first thing you need to do is figure out your learning style and budget, and go from there. Will you prefer to watch someone else knit or would you rather a book? Usually, first-hand lessons are the best way to learn to knit. If you have a friend, mother, or grandmother that loves to knit, see if they can teach you. Now that knitting isn’t as common, it may be difficult to find someone close to you that will teach for free. Besides, not everyone that knows how to knit is a good teacher, which can just lead to frustration for everyone involved. If your budget allows for it, another option for learning to knit first-hand is to pay for lessons in a knitting class. Many yarn shops and local craft stores offer lessons for new and intermediate knitters for a small fee. This might be a great way to get the knitting instructions you need to help you learn the craft. If this is something you feel you can benefit from, check with the craft stores in your area and see if they offer lessons. If they don’t, they may know of an individual in the area that teaches lessons for beginners. Before the days of the internet, your only options for knitting instructions at home were to buy knitting books and learn from them. While it’s not ideal for everyone, learning to knit from books is a good way to learn on your own time in the comfort of your own home. Some books are better than others, with pictures, cool beginner patterns, and tips that not even experienced knitters know. With the discovery of video hosting sites such as YouTube, learning to knit took on a whole new meaning. You no longer have to pay for expensive classes or check out books from the library to figure out new techniques. Instead, you can use YouTube videos and videos posted to knitting blogs to get the best of both worlds! A big advantage to using a knitting video rather than paying for classes is that you can learn on your own time in your own home. You don’t have to find a baby sitter or leave your house to attend a class at a set time. Instead, you can fix a nice cup of tea or coffee and settle down in your favorite chair while you watch a video. Another big advantage to using online videos rather than a live class is that you can rewind the video as much as you want to make sure that you understand it fully. If you’re in a class, you may feel uneasy asking your teacher to keep performing the same task when you don’t get it, but there is no reason to feel bad for rewinding a video to watch it again. You can also view techniques in slow motion on knitting videos, and many of the knitters in the videos are nice enough to add text and audio commentary so you can get as much information as possible while learning to knit. Learning to knit is an exciting challenge that is beginning to become popular again. While it can be complicated at first, there are many ways for you to learn this hobby and excel. If you don’t have a friend or relative that can offer you lessons, you can still learn on your own. No matter how you choose to learn, there are plenty of ways to find knitting instructions to help you.